Games are part of life. People play in order to understand themselves and their environment. Since then, there is computer, it is of course used to play. It gives a new aesthetics and new forms of the game that have evolved. 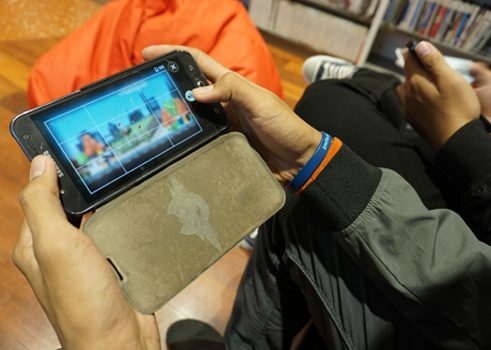 Games have become an asset that enables a global networked industry gains billions in profit. Games are used to convey information and facilitate learning. 'Gamification' describes as keyword which enriches activities of all kinds of the game’s elements. 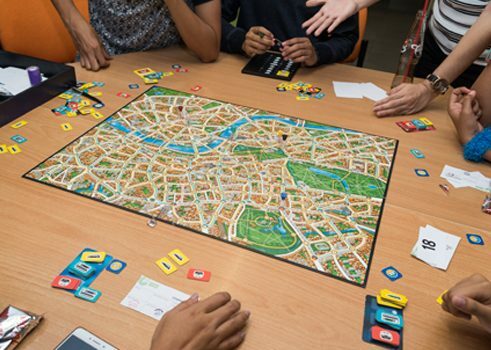 The Goethe-Institut is made a various projects with the theme 'game'. 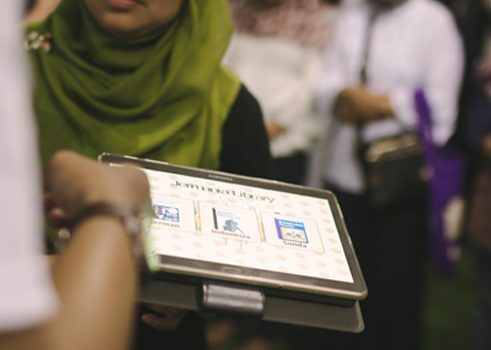 Games are like other media which their place in the libraries and in language teaching. 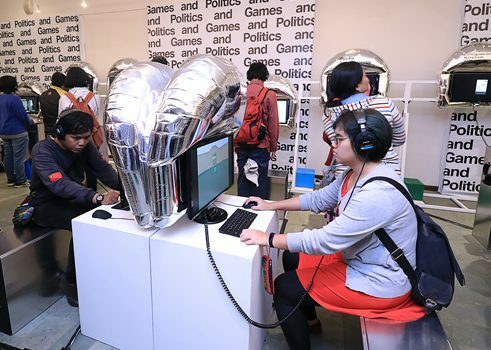 The Goethe-Institut Indonesien, with support from the German Federal Foreign Office, fund the direct encounter and cooperation between game developers from Germany and Indonesia. It happened in 2015 during the 'German season', in the first time event 'Game Mixer'. 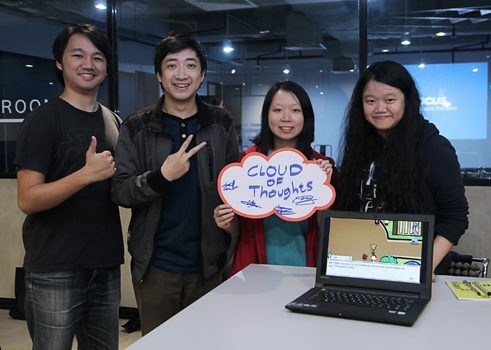 German game developers traveled to Indonesia, where they met the Indonesian game developer and worked together in a Game Jam. The experiences were positive, so in 2016/2017 a joint project is implemented. 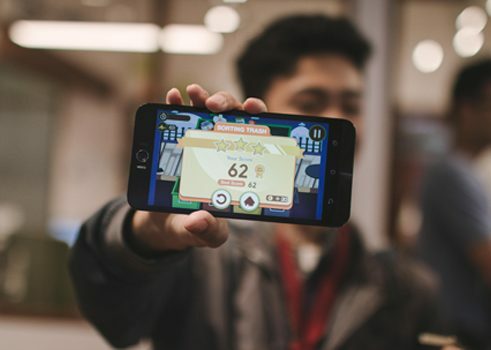 The team of Indonesian and German game developers jointly developed a game that young people in Indonesia and Germany much closer. A workshop in August 2016 identified first ideas that will be implemented in the following months by the team German-Indonesian in a game. The cultural exchange is thus extended to the dimension of the creative industries. 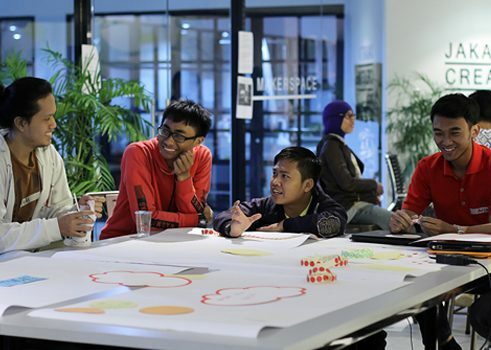 The transfer of knowledge and ideas to the future take place in the context of 'Cultural Entrepreneurship HUBs', which connected the creative entrepreneurs from Indonesia (Jakarta), South Africa (Johannesburg), Greece (Thessaloniki) and Germany (Munich). 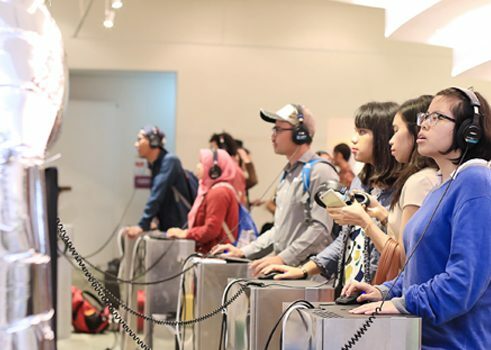 JERMANIA is an Educational Game for young Indonesians who are interested in German language and culture. Here are some links which related to the game's theme in Indonesia and Germany.